Employing a gas safe engineer for all your boiler servicing Redditch or boiler repair Redditch requirements, will ensure the safety of both your property and your family. The executive strenuously recommends that any gas appliance or gas boiler is serviced by a gas safe accredited and registered engineer at least once every 12 months. Much like a car MOT – it is absolutely necessary to ensure that all of your gas appliances are operating both safely and efficiently. 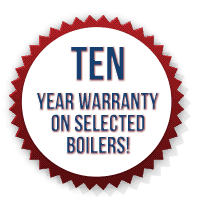 So if you adhere to this legislation you should only require boiler servicing Redditch once every 12 months. 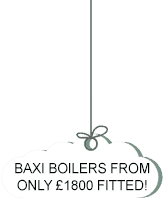 What an Annual Boiler Servicing Redditch service includes and is it necessary? 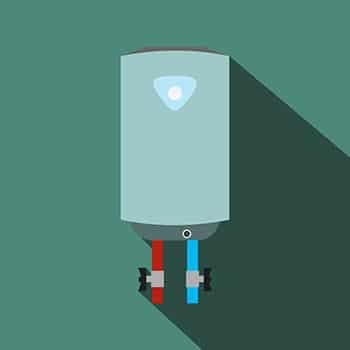 Is an annual boiler servicing Redditch service sufficient or do I need breakdown cover?